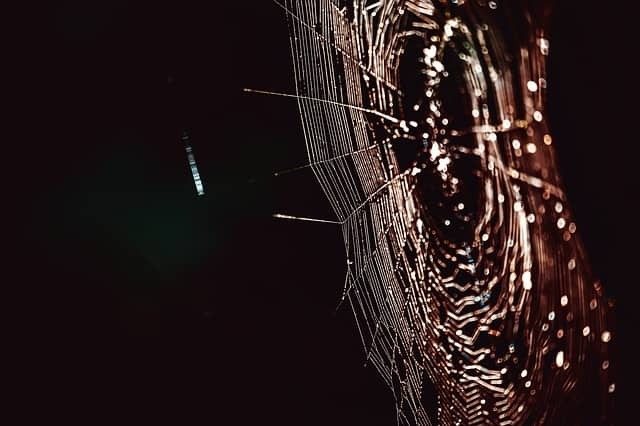 Do you see spiders in your home regardless of how clean you keep it? 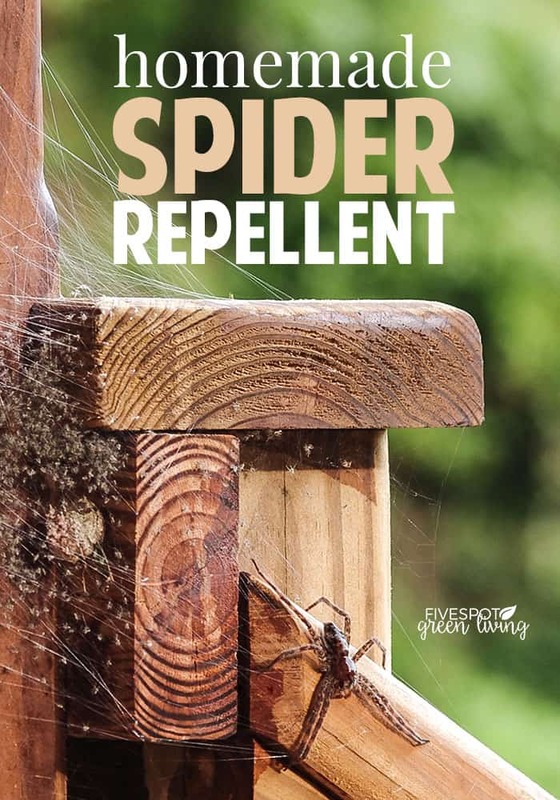 Peppermint oil for spiders is a really effective repellent for bugs and nasty pests – there are many uses for peppermint oil! Ok, I know I’ve been talking about essential oils a lot lately, but come on – they are pretty darn great, am I wrong? 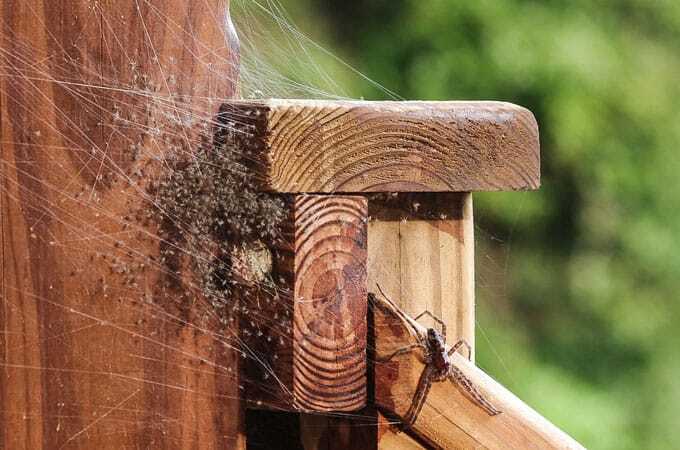 Today I want to talk about homemade spider repellent with essential oils. Spiders HATE peppermint oil, along with other oils! This time of year, I always have to get outside and clean up after the summer. Right now when the weather is so mild, all the spiders are taking advantage of leaf piles, grass and dirt that has accumulated around the house – outside and in. I have seen so many spider webs with egg sacs in the past few weeks and have been trying to get rid of them with a broom when I see them. But they just keep coming back. The other evening I found the limp body of a brown wolf spider that had been scurrying around the living room INSIDE my house! *Shiver* – this is not good! I am now getting my homemade spider repellent made up and spraying all over inside and outside! No chemicals at our house! Using peppermint oil for spider removal is the best thing when you have kids running around! 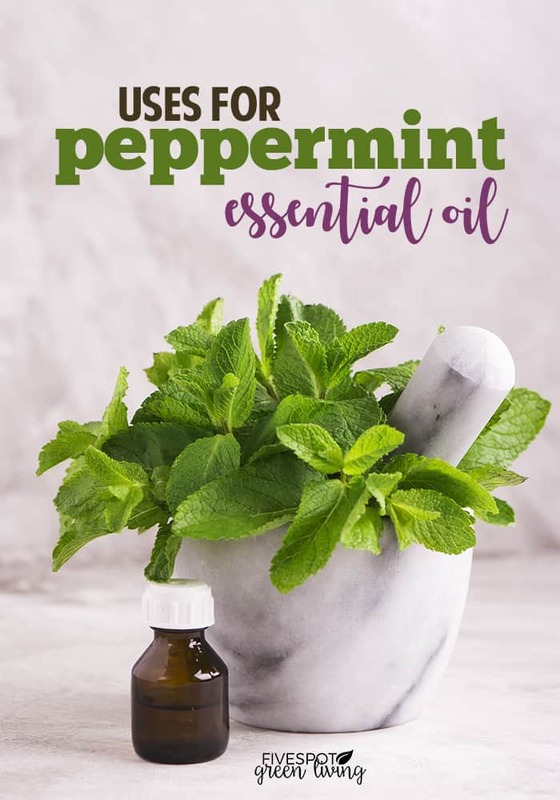 Fill the spray bottle with 1 teaspoon dishwashing soap, 10-15 drops peppermint essential oil and fill the rest with water. Then you just need to spray the peppermint water in the cracks and gaps where spiders can enter your home! 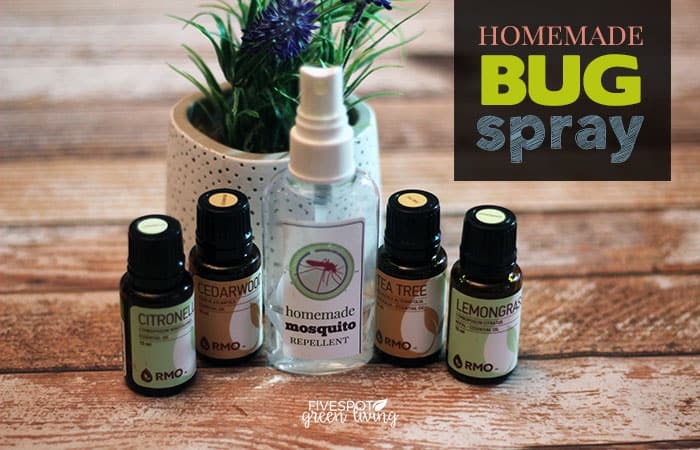 You can rest easy spraying inside your home as well since this is an all-natural homemade spider repellent. Also works for mice and other insects! 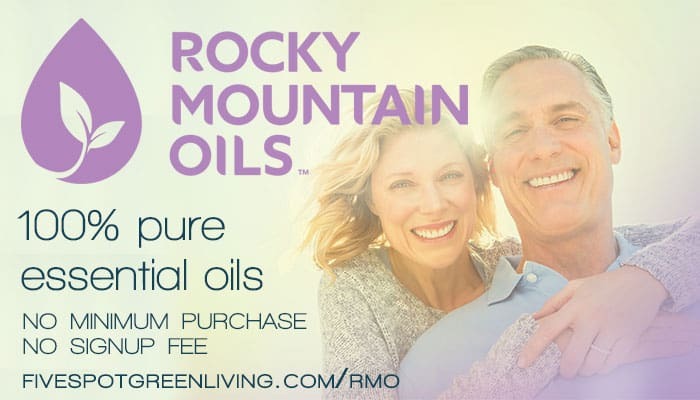 Essential oils fill your home with fresh and natural scents. You can be sure you’re providing your loved ones with a safe environment free from harmful chemicals when you use aromatherapy oils to clean and deodorize your home. 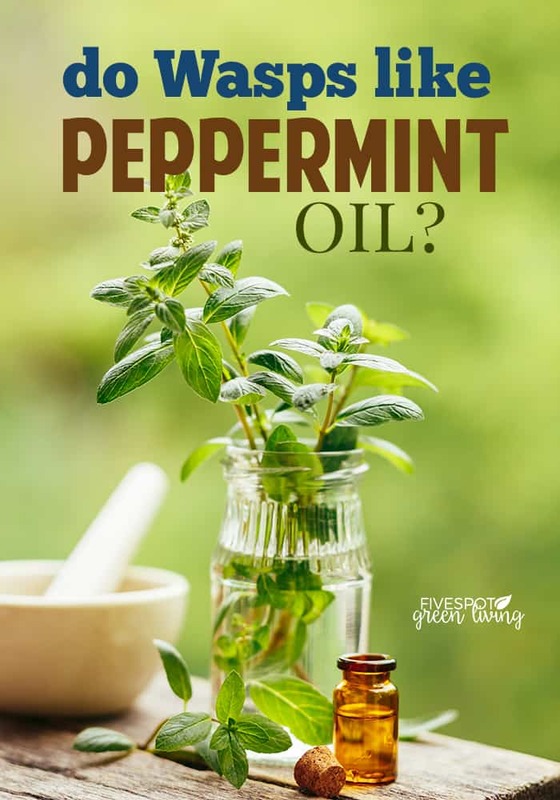 Also, essential oils will keep pests and germs out of your house, making them an invaluable staple to your home. Sounds great, but will this draw ants in your home? No, this is good against ants as well! I was told by my oil distributor that it is best to use a ‘metal’ spray bottle for this. Essential Oils are strong and can dissolve the plastic from a plastic spray bottle. I found a metal spray bottle at our Dollar Tree Store and it works perfect. Yes Minnie – you are right. But you can also use glass or PET plastic which won’t degrade the oils. Definitely trying. Hope it works. Our front entrance has more spiders than we have people, dogs and cats combined in our house. Hoping I can find a good spray bottle at the dollar store. I tried this on Sunday…sprayed down the ceiling of my front and back porch after I cleaned off all the little webs. The very next night they were all back. Why didn’t it work? What size should the spray bottle be? I’m sure that the amount of water used can change its potency but that info isn’t given. Can you please tell us? Oh no Kat! I am so sorry. I used a regular sized spray bottle and the ingredients as listed. What kind of spiders are they? Just fill up the rest of a normal-sized spray bottle (not a huge one) but the kind you would purchase in the store for cleaners. How many ounces of water is what we need to know. 8oz.? 16oz.? It will surely make a difference in how effective the mixture is.